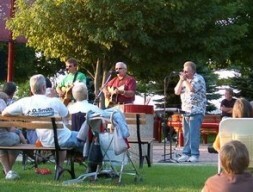 Live music Tuesdays and Fridays throughout the summer. Petoskey. Petoskey Chamber, 231-347-4150, petoskey.com.